Doctors And Nurses In A Medical Team Stacking Hands . Stock Photo, Picture And Royalty Free Image. Image 43007034. 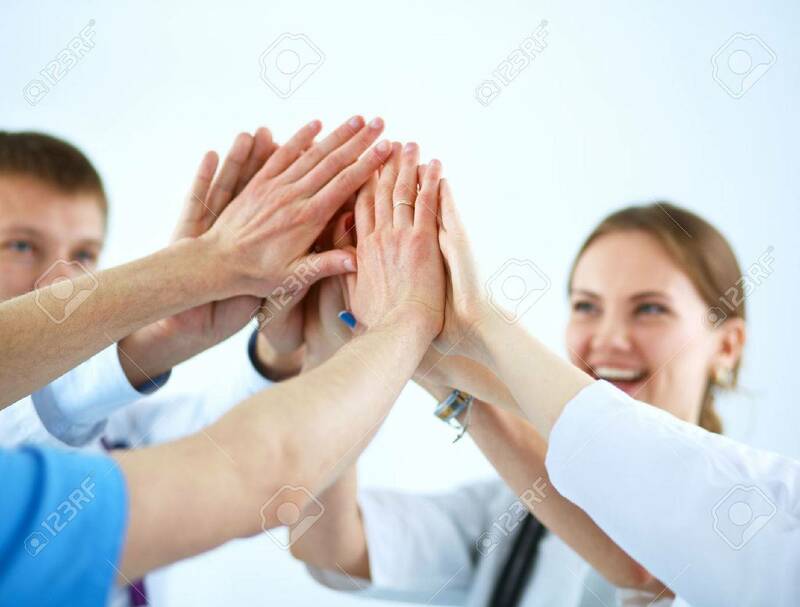 Stock Photo - Doctors and nurses in a medical team stacking hands . Doctors and nurses in a medical team stacking hands .